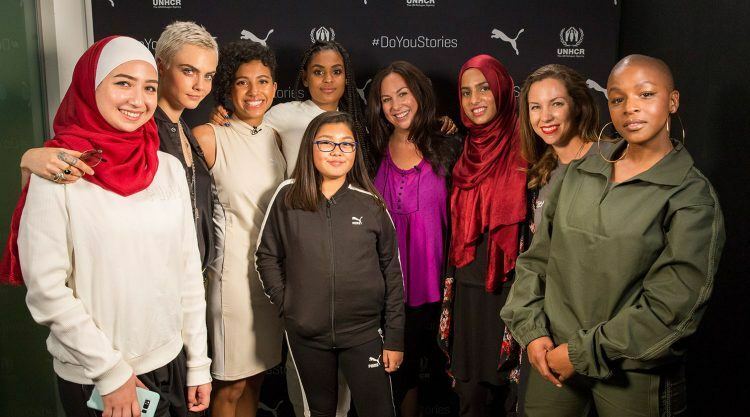 In September 2016, we kicked off our “DO YOU” women’s campaign spearheaded by international model, actress and activist Cara Delevingne. The campaign is aimed to inspire and empower women to stay true to themselves. We want to encourage women everywhere to make the world their own. You deserve to be heard, you can bring change to your own life and you can inspire change in the lives of others! Cara Delevingne is the prototype of an unapologetic, fearless and defiant woman – never ceasing to speak up for the issues she cares about and always trying to alter the status quo. In the last several months, she spent her time looking for and meeting brilliant and inspiring women who shared their unique stories with her. Each of them is their own heroine, contributing in a different manner to change and improve our world. 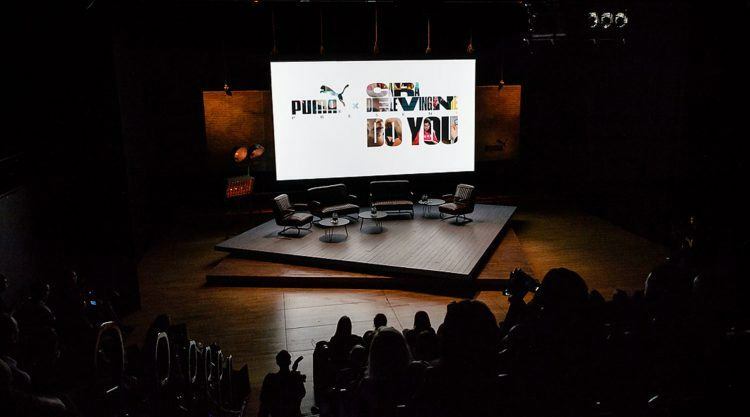 Partnering with PUMA, Cara has turned these impactful meetings into a watchable format and created a docuseries of four short films. The first episode takes Cara – with the help of UNHCR, the UN Refugee Agency – to northern Uganda where she visits a number of refugee settlements and gets to know the inspiring children there who never seem to stop smiling and dancing and show an incredible amount of bravery on a daily basis. 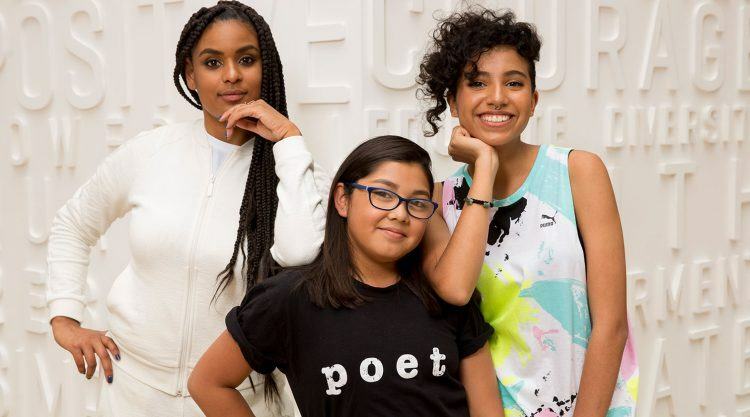 Monique, Alexis and Violeta live in Los Angeles and are part of Get Lit, a group of girls that creates youth empowerment through poetry, promoting literacy at the same time. 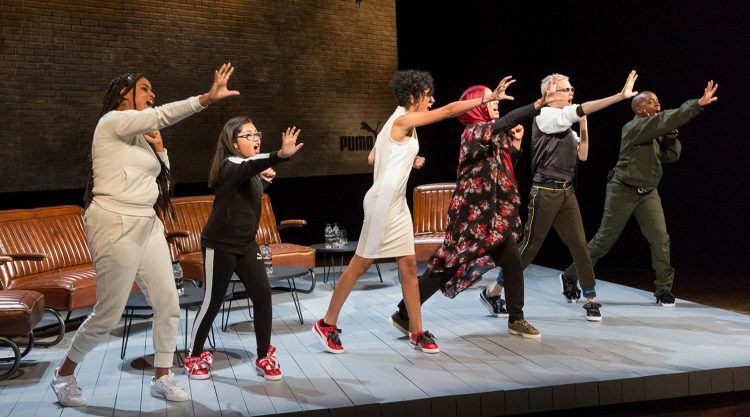 They share their moving stories with Cara in the second episode and even encourage the model perform her own self-written poem. 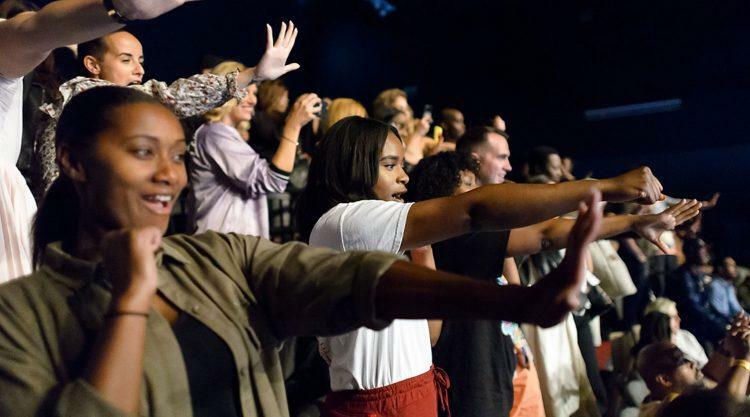 Learning to use your own power – quite literally – can be a form of empowerment. 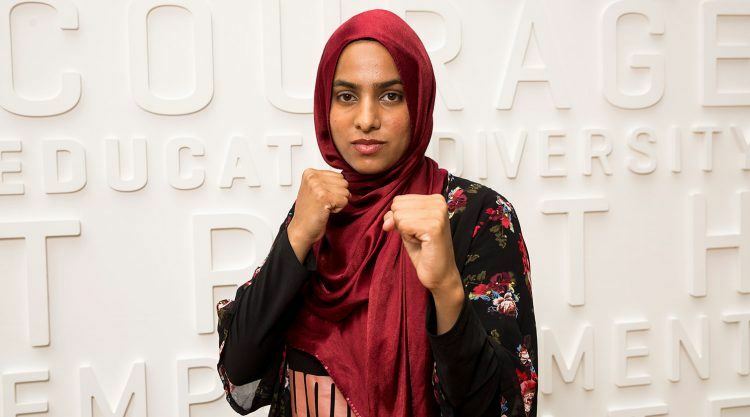 In episode three Cara gets a lesson in self-defence by Dr. Ryhana Dawood, the founder of Martial Smarts, a Canadian non-profit organisation that empowers by teaching self-defence based on Karate and Taekwondo to girls all over the world. A very trying topic is covered in the final episode of the series in which Cara meets bullying victims Daniella and Natalie. 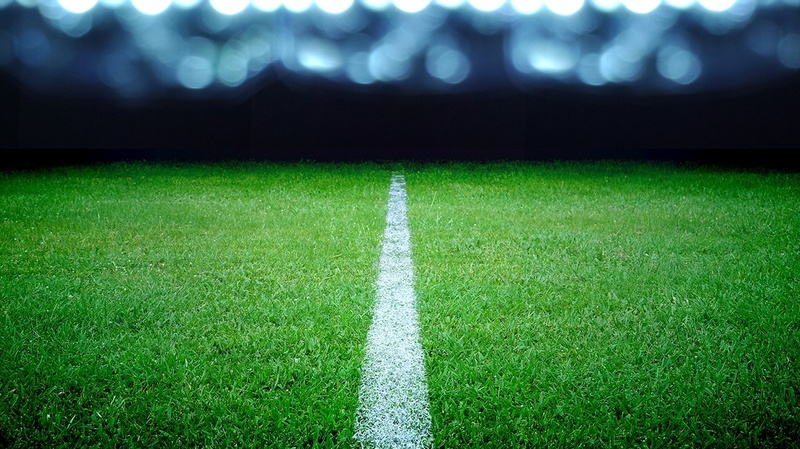 Both share their first-hand experiences and talk about how they overcame this difficult chapter of their lives. The two are now educating about and helping to prevent bullying. The “DO YOU” women’s campaign and docuseries seek to empower women to be confident, believe in themselves and live their lives without compromise. Cara wants each individual voice to be heard and therefore we are inviting everyone of you to share your stories with the hashtag #DoYouStories. Tell us your passion, your strength, your dreams! 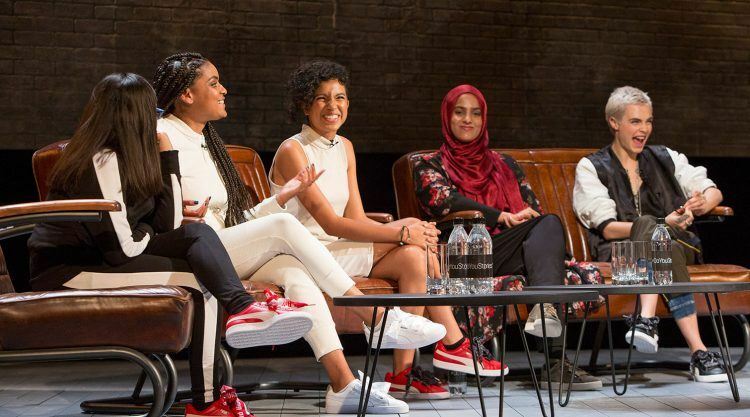 Ten women will be selected by Cara to meet her personally, exchange experiences and be an inspiration to one another. 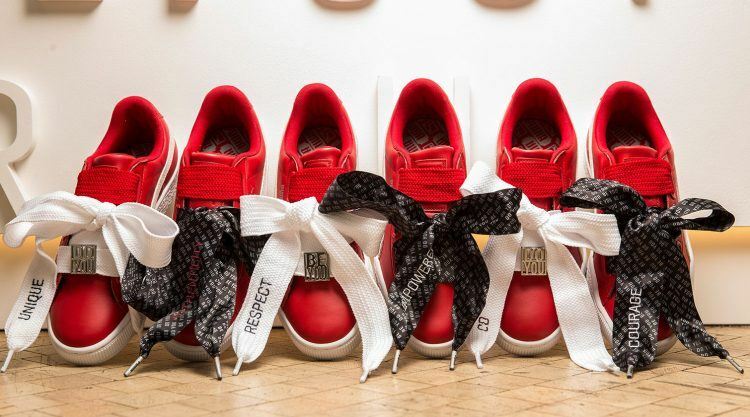 As an additional part of the project, Cara partnered with PUMA to design two “DO YOU” Basket Heart sneaker laces whose sale will benefit the UNHCR with which she collaborated on her original volunteer trip to Uganda and which is close to her heart. English fashion model and actress Cara Delevingne was born in London in 1992. She won the “Model of the Year” award at the British Fashion Awards in 2012 and 2014 and appeared in the fashion shows of Burberry, Mulberry, Dolce & Gabbana and Jason Wu. Her first major film role was as Margo Roth Spiegelman in Paper Towns (2015).